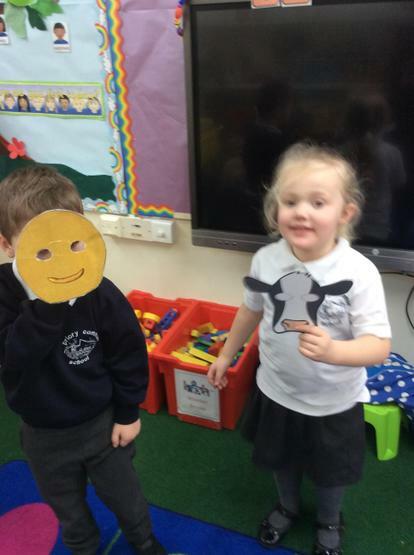 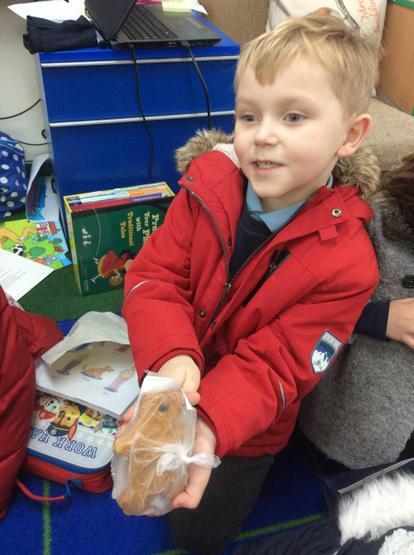 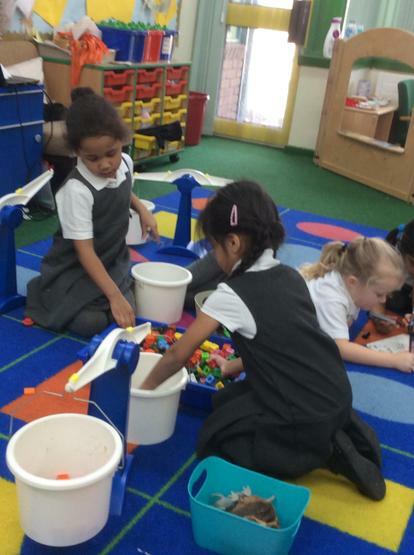 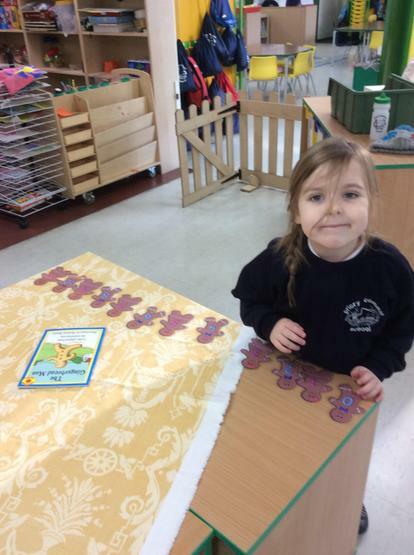 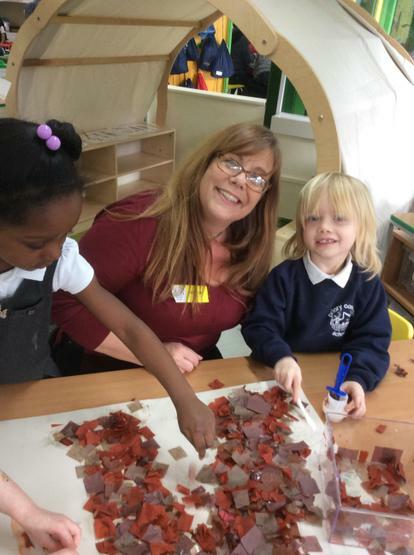 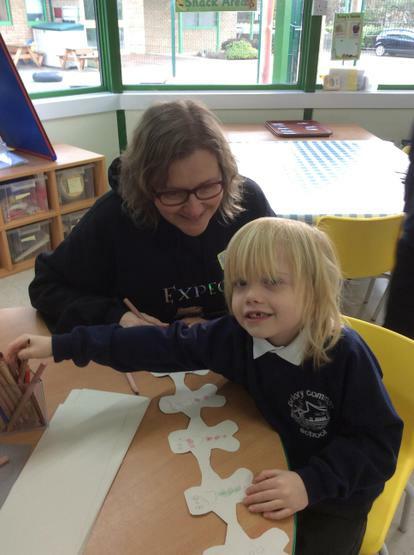 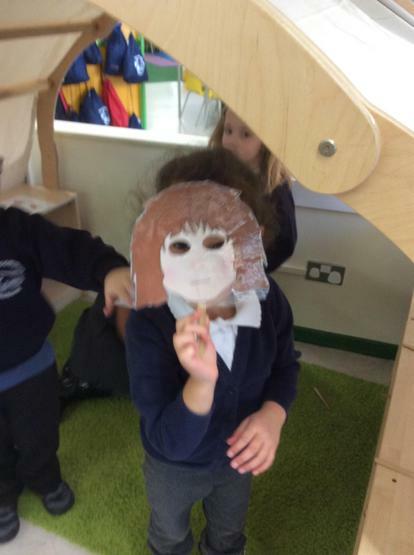 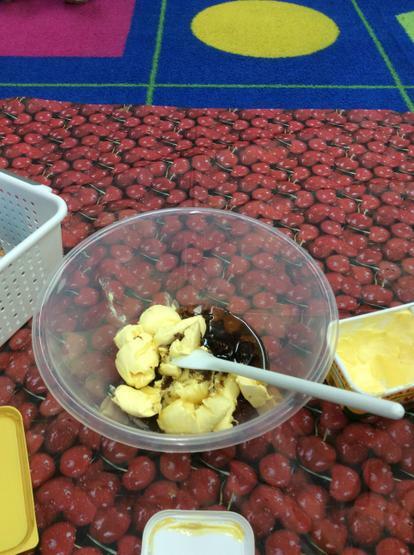 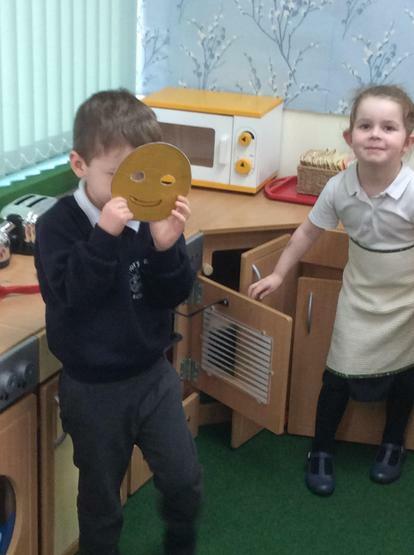 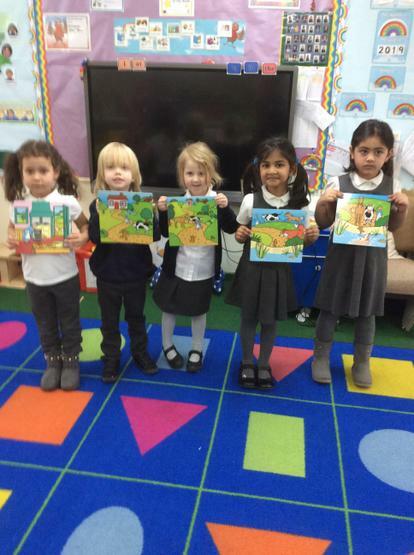 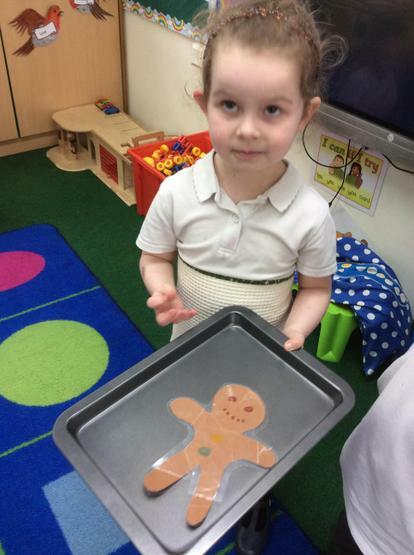 This week we have been working on the story of ‘The Gingerbread Man’. 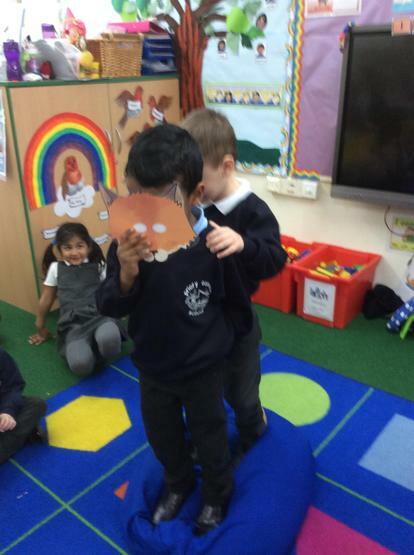 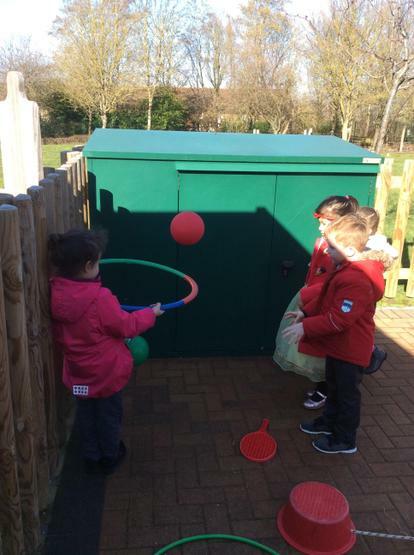 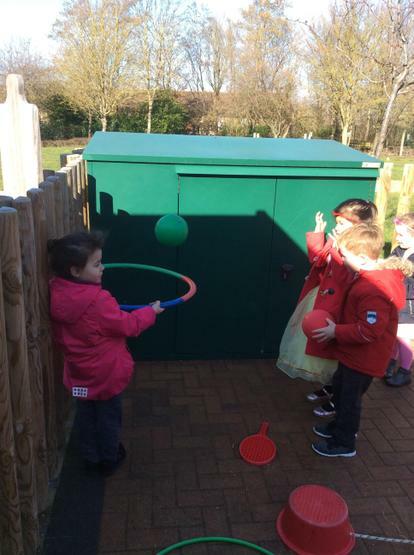 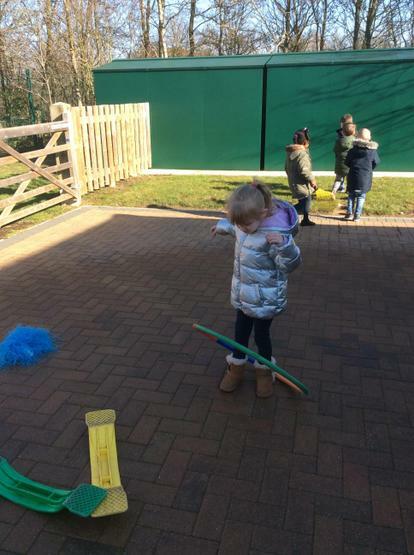 The children are now very familiar with the story, in fact they have voted to continue to work on the story after half term. 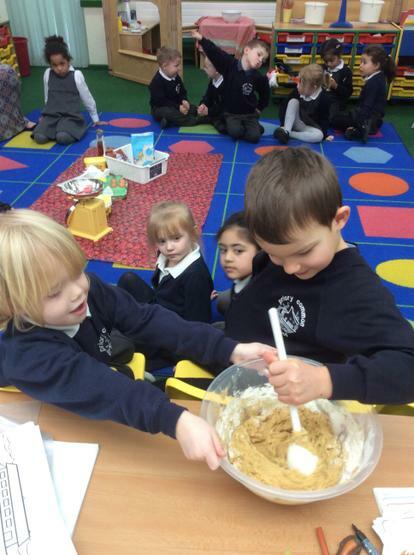 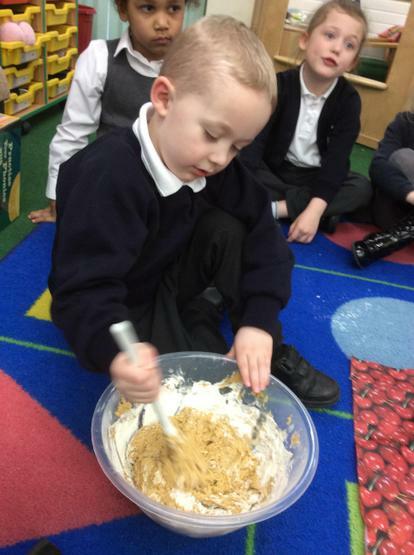 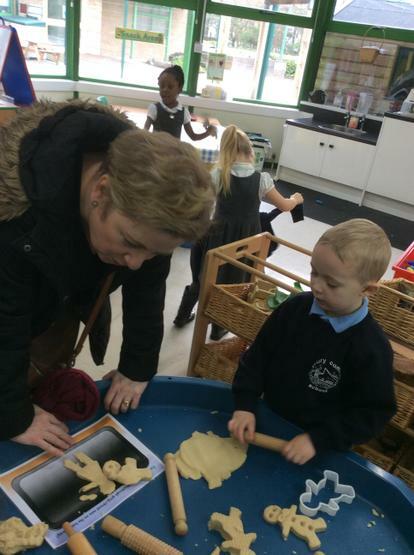 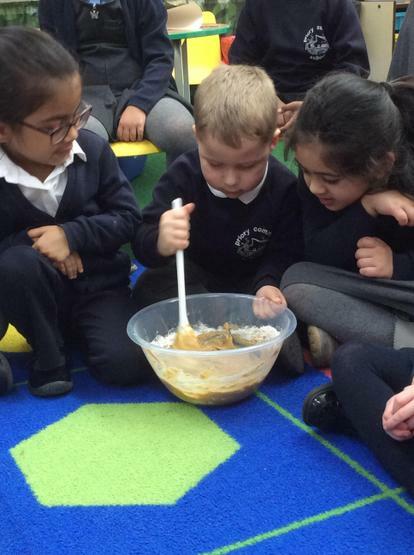 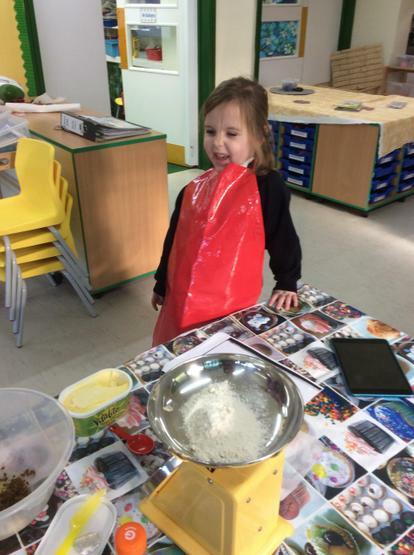 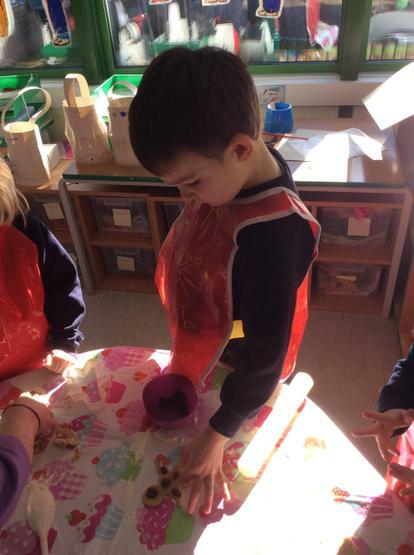 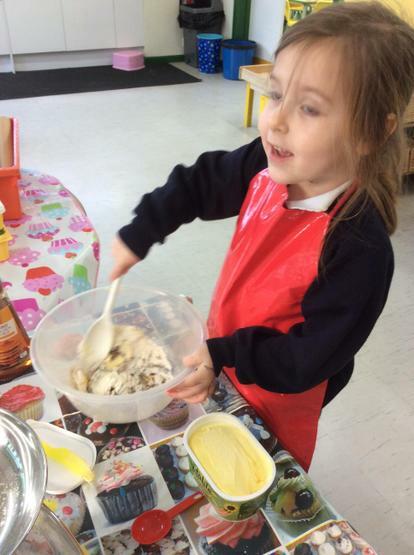 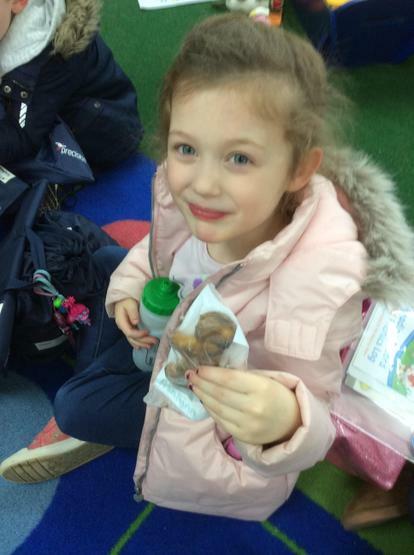 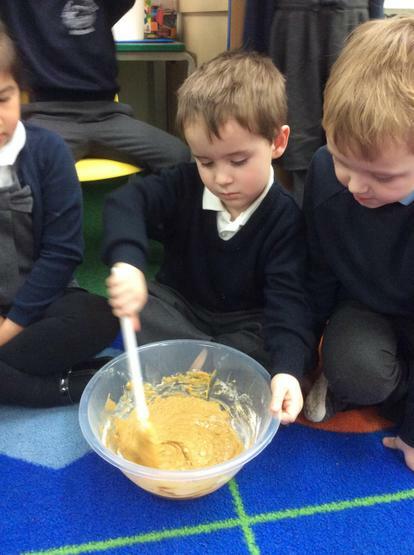 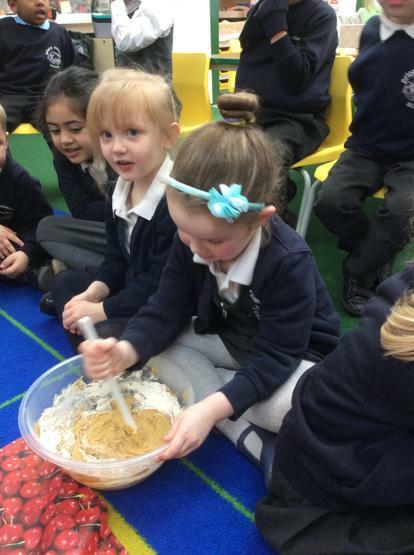 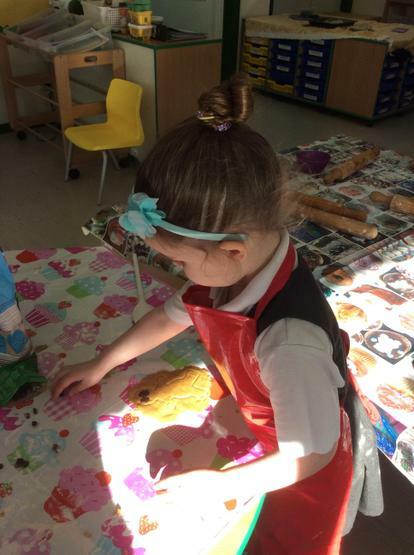 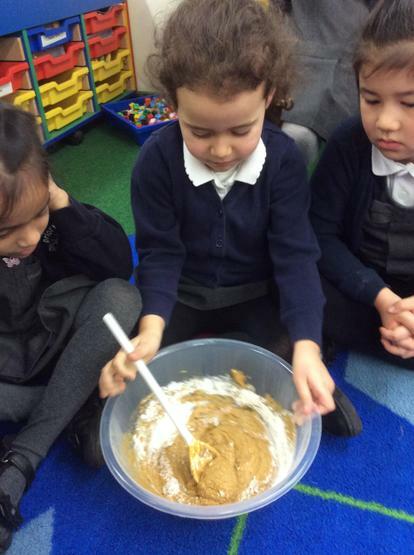 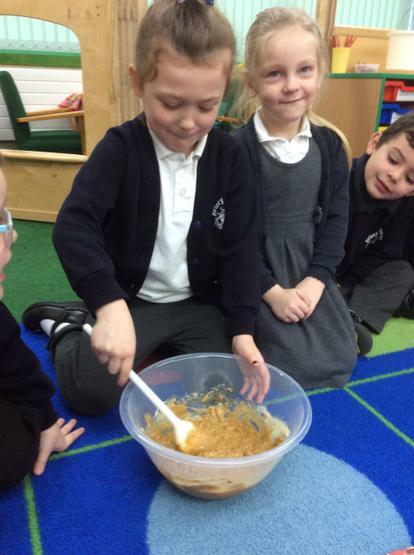 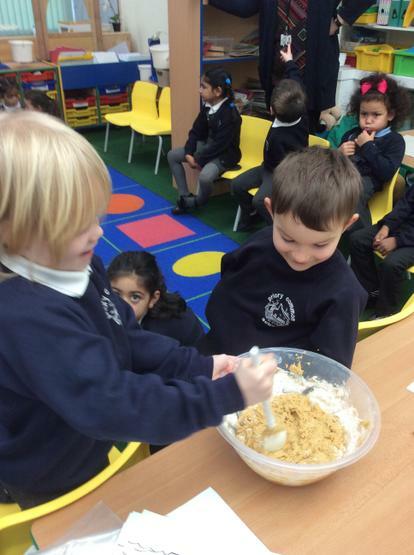 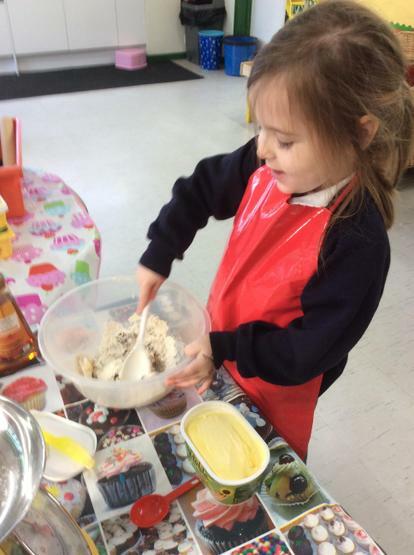 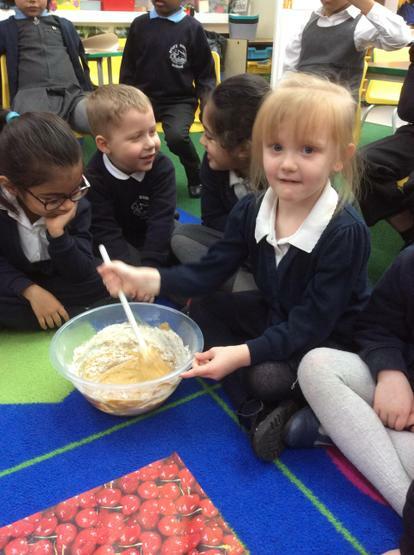 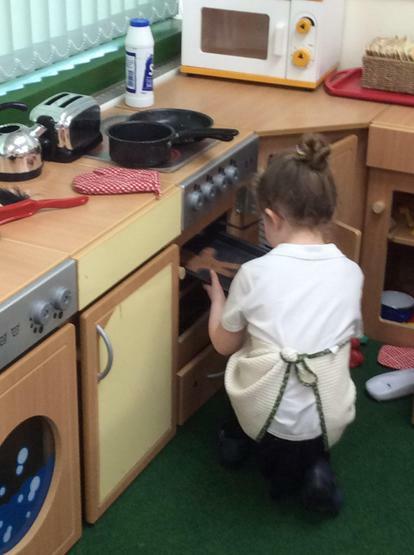 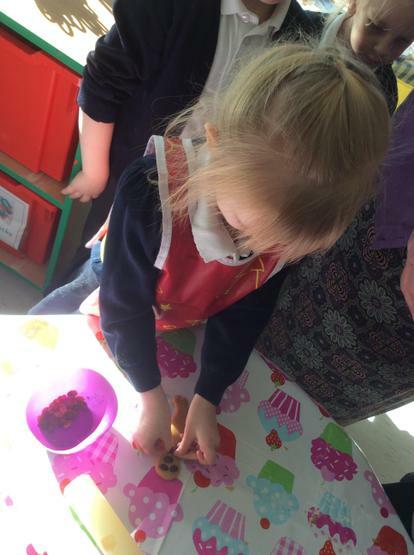 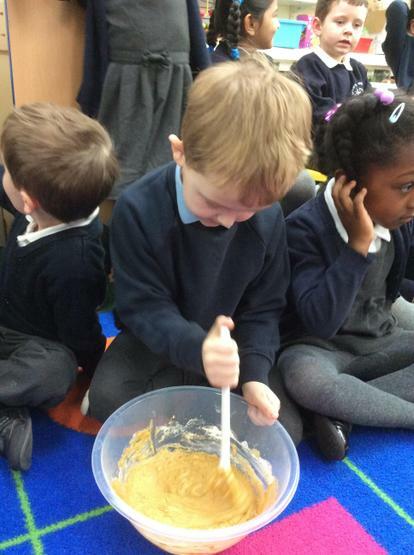 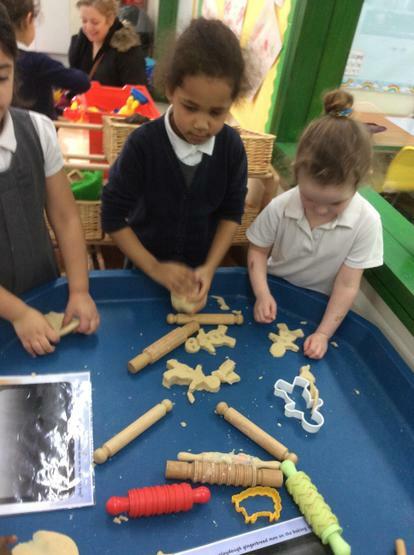 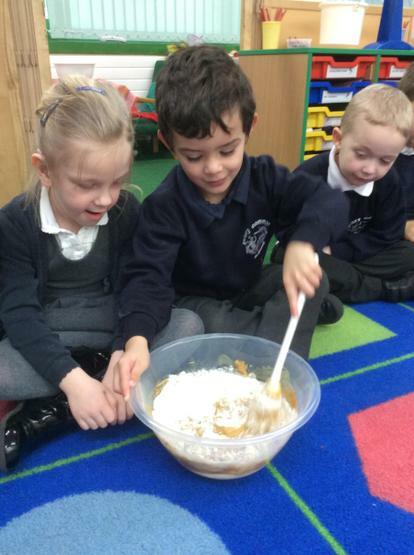 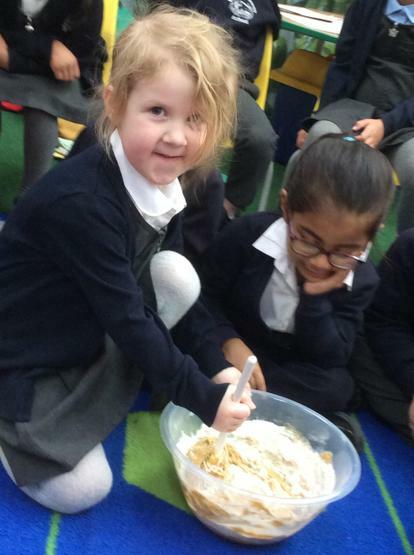 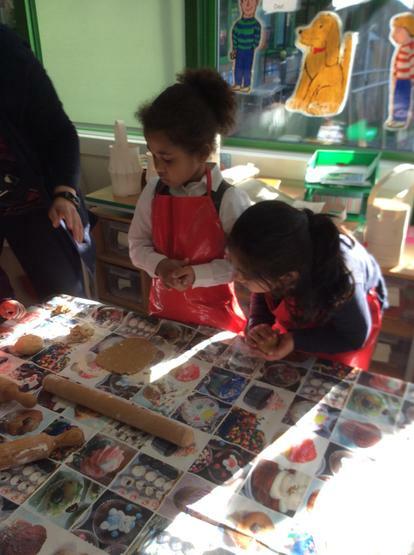 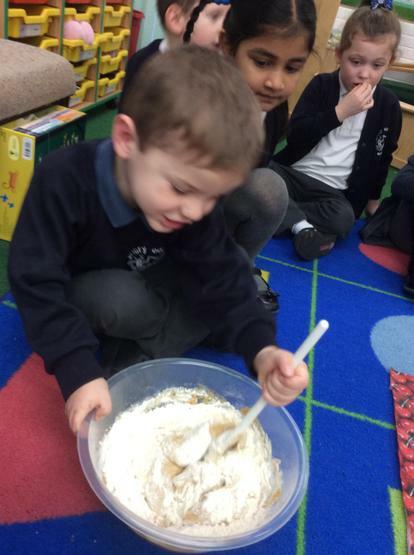 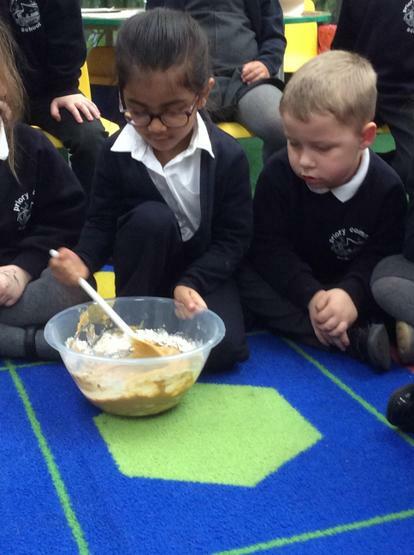 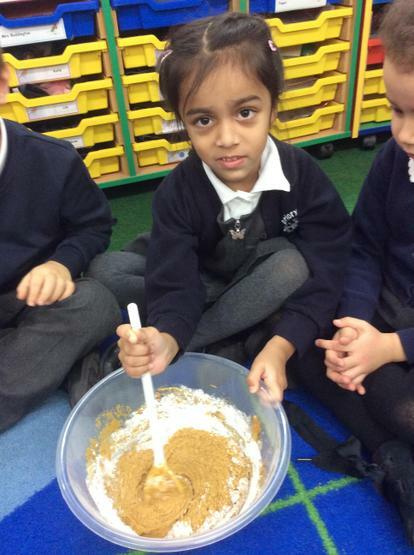 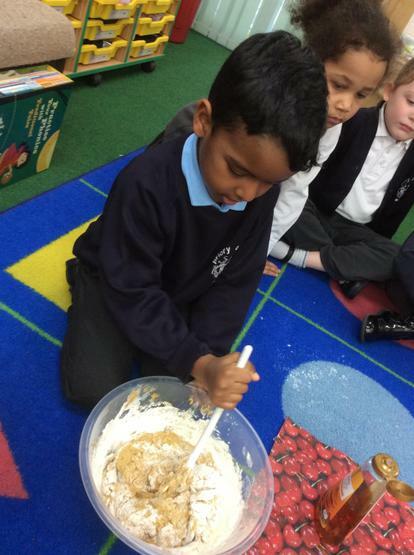 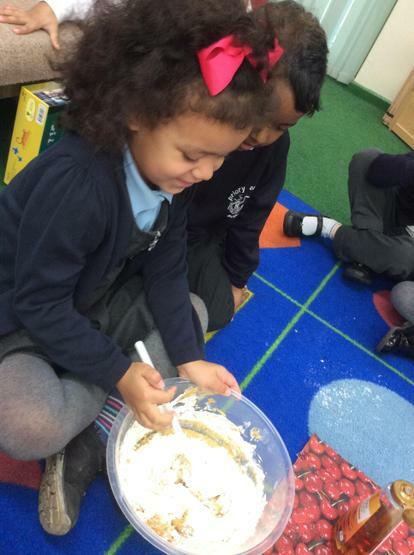 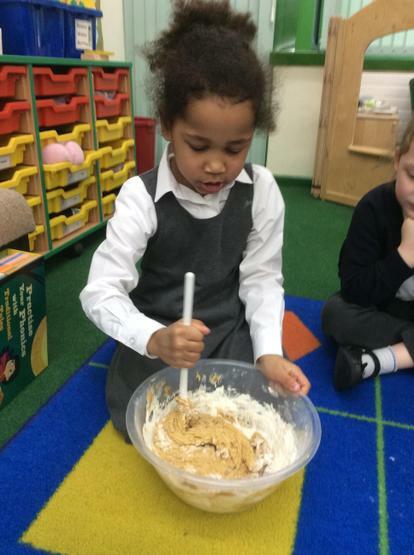 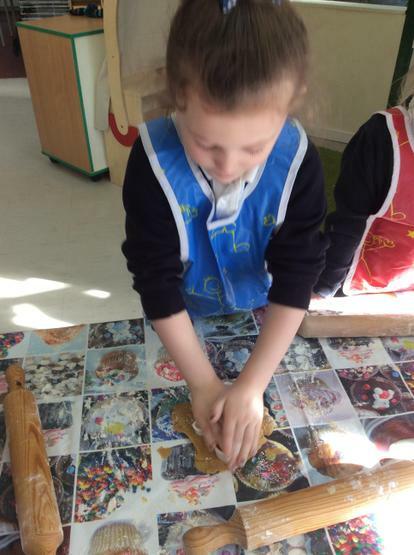 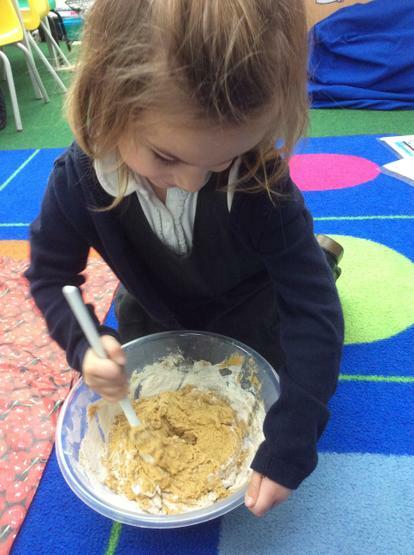 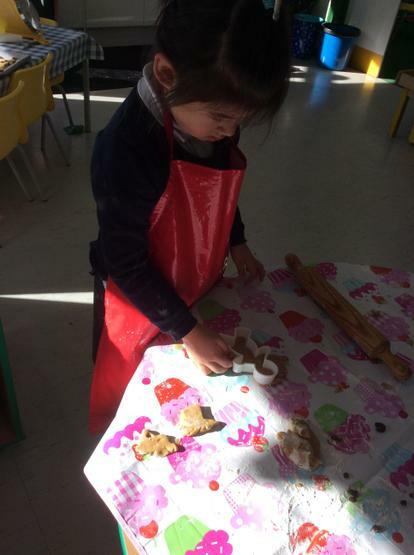 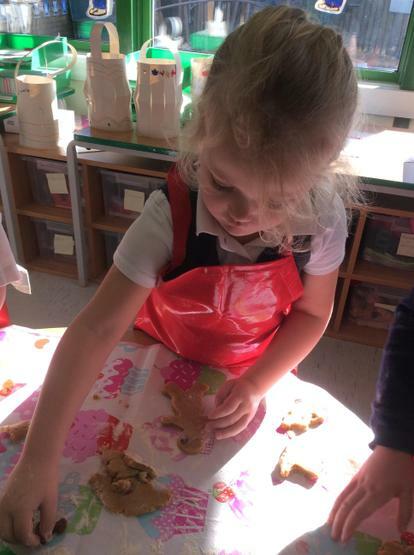 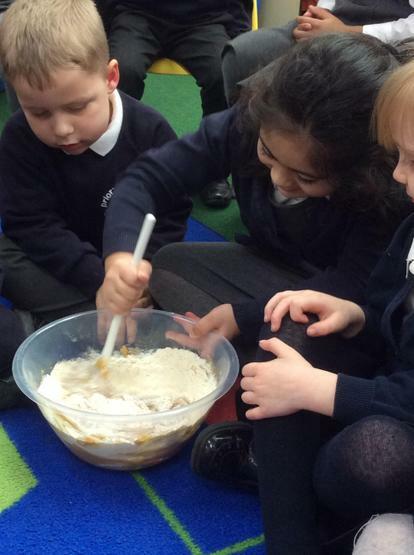 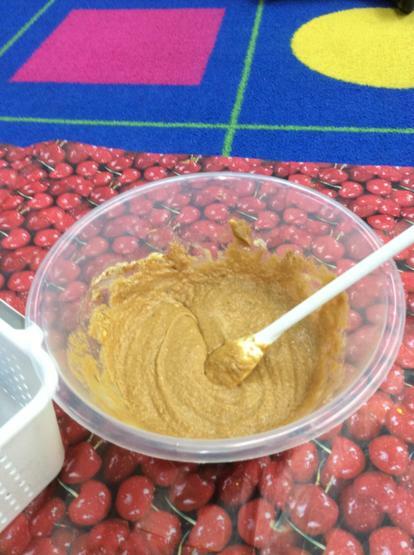 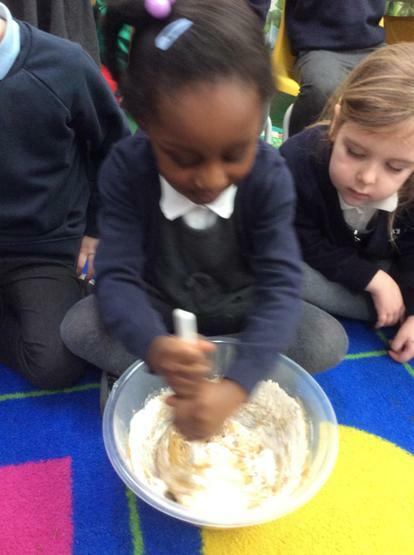 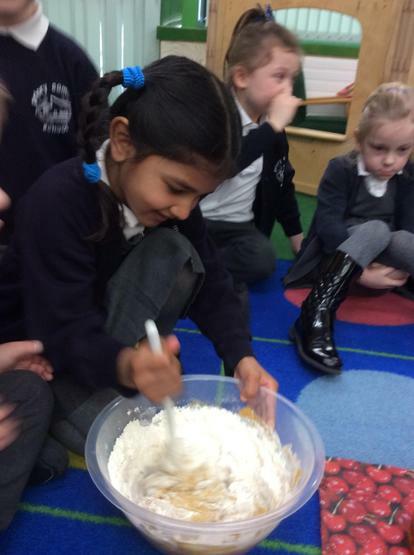 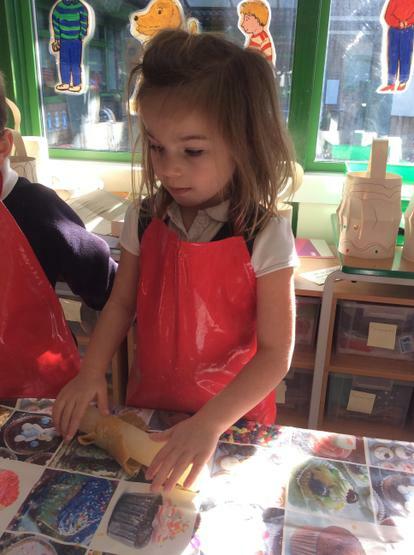 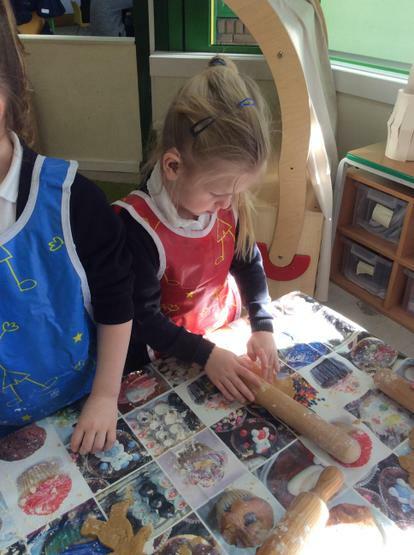 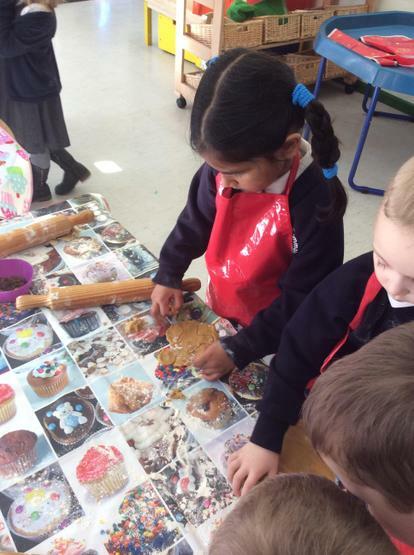 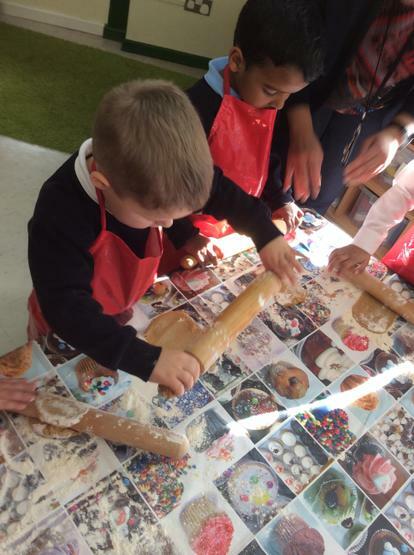 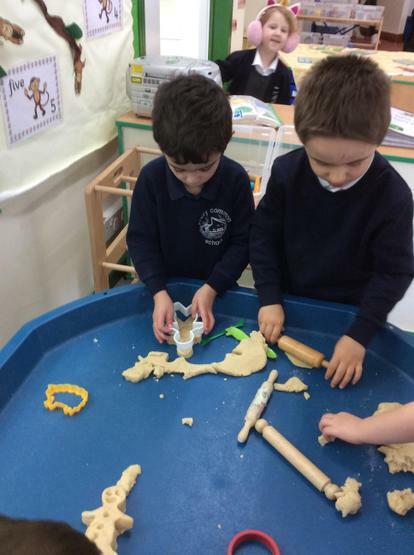 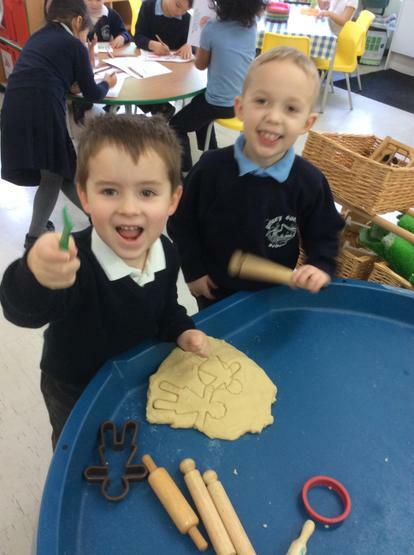 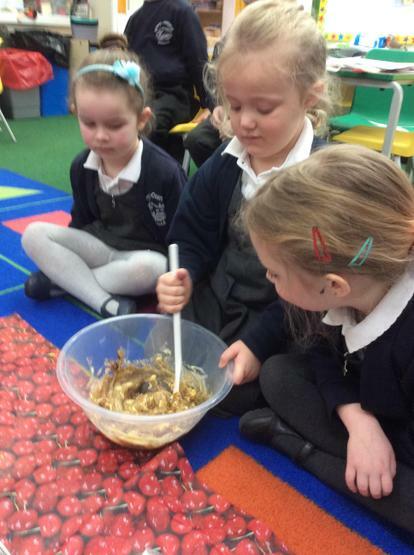 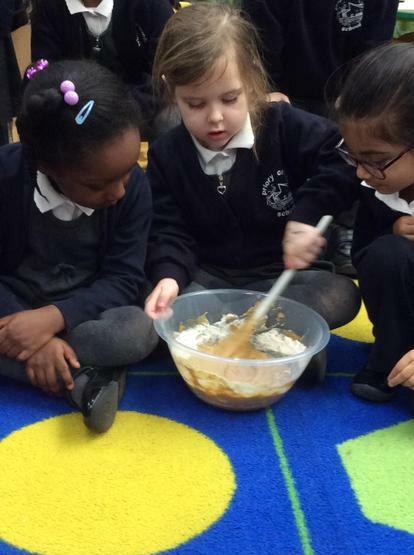 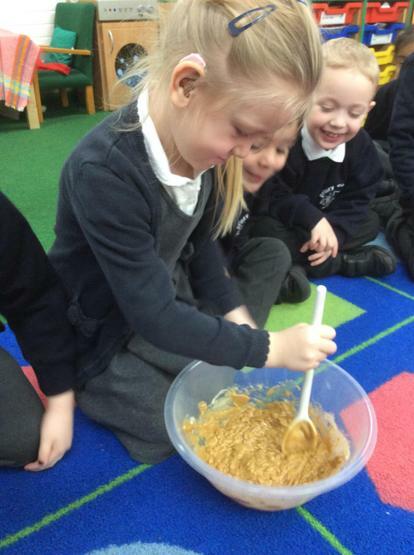 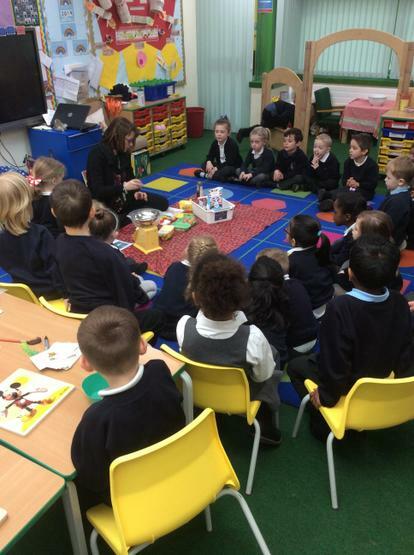 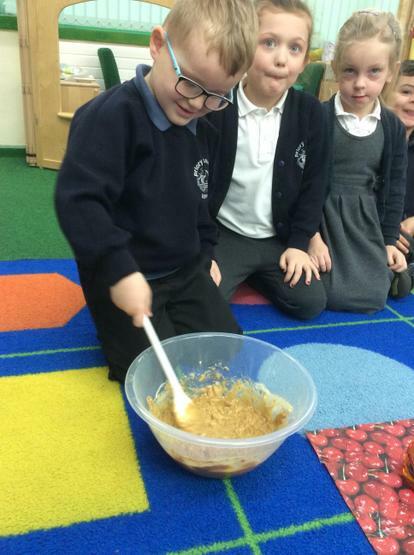 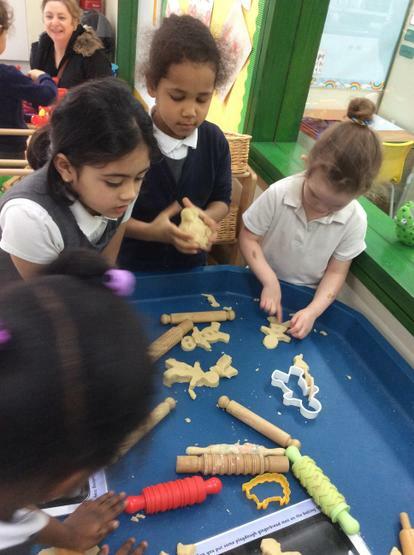 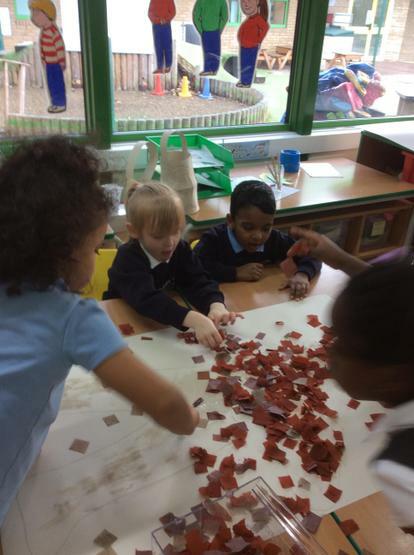 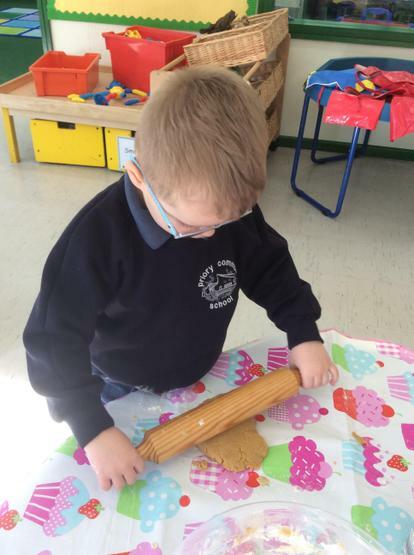 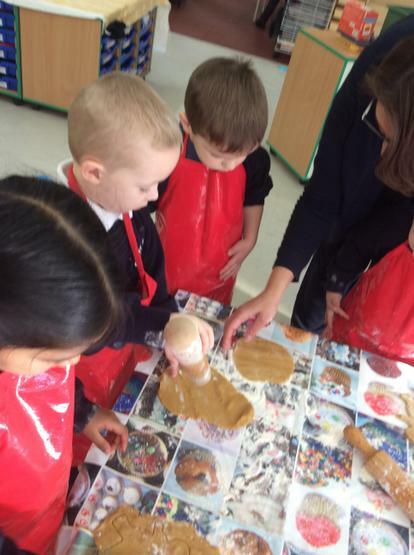 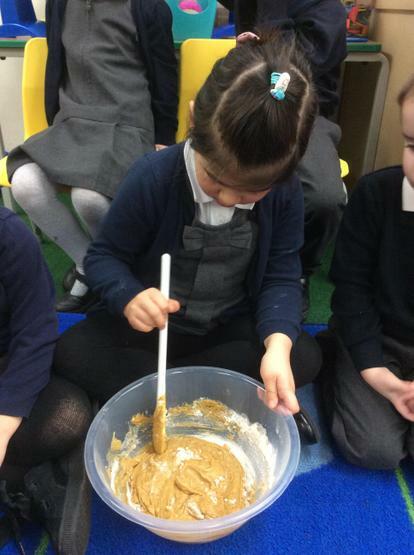 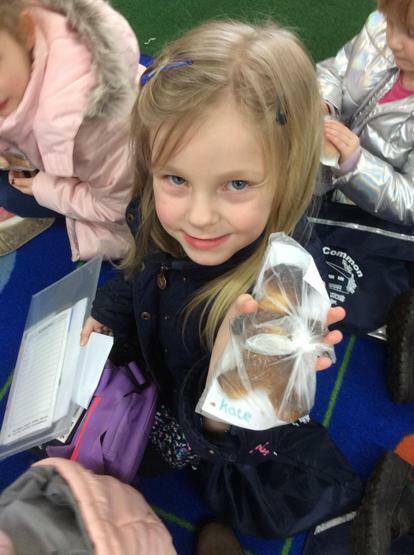 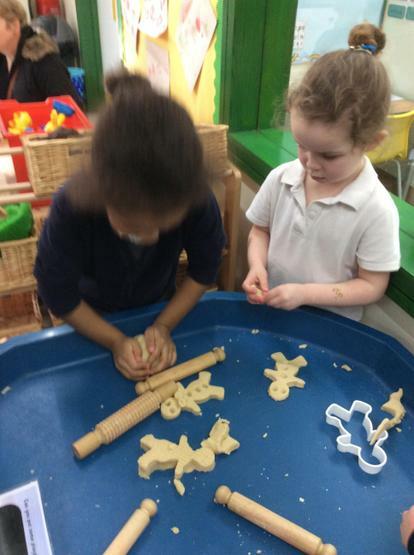 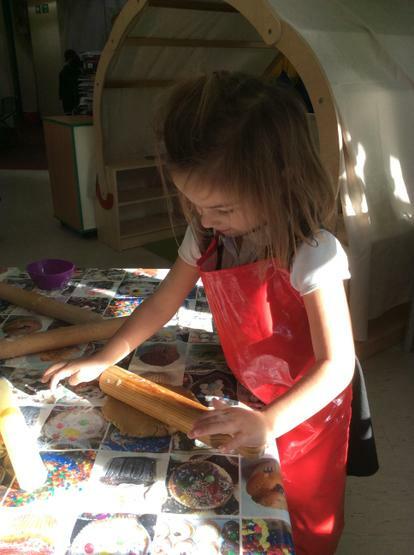 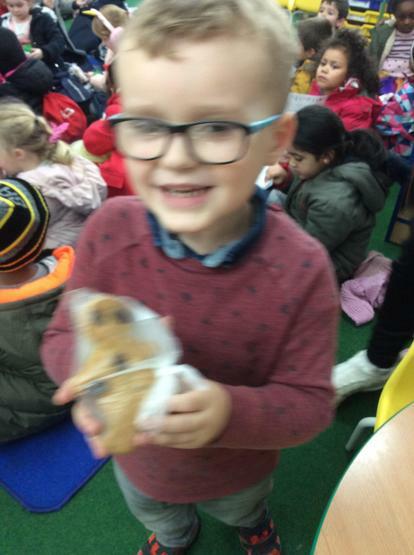 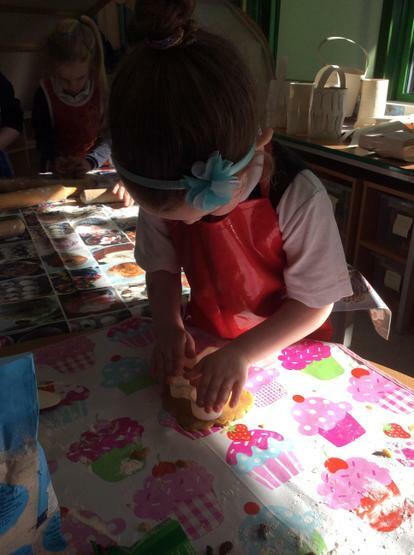 During the week we have learned how to follow a recipe to make our own Gingerbread men, a very exciting time for all. 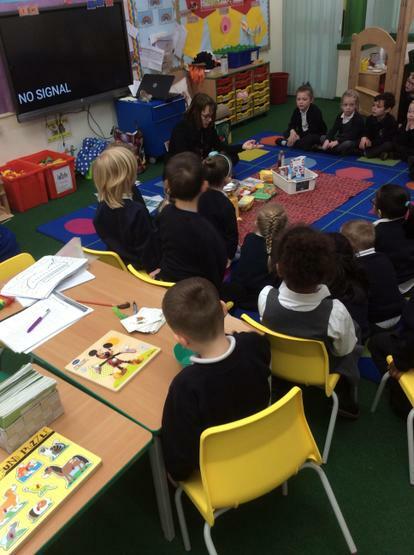 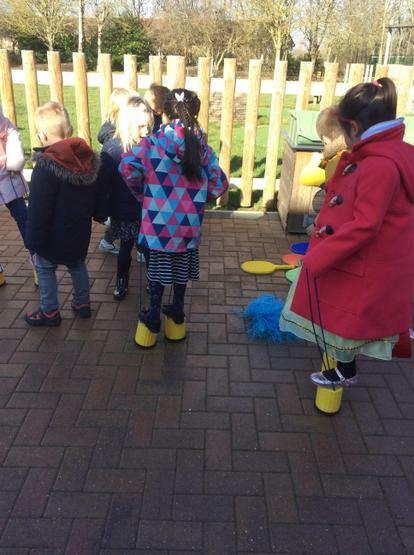 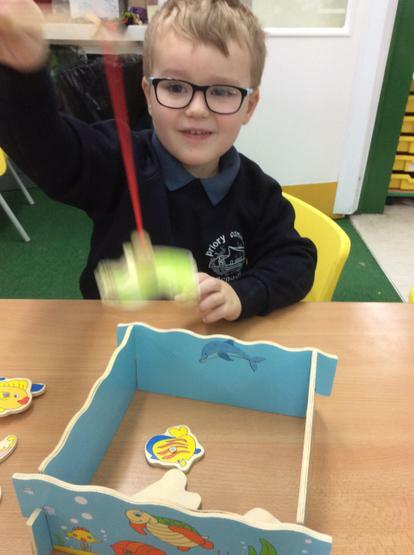 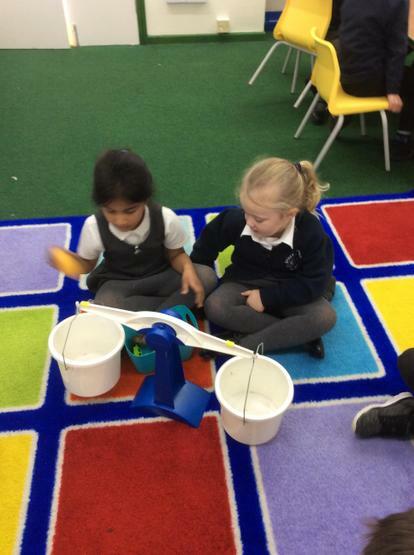 On Thursday we had our Christianity faith day and talked about the story of ‘Noah’s Ark’. 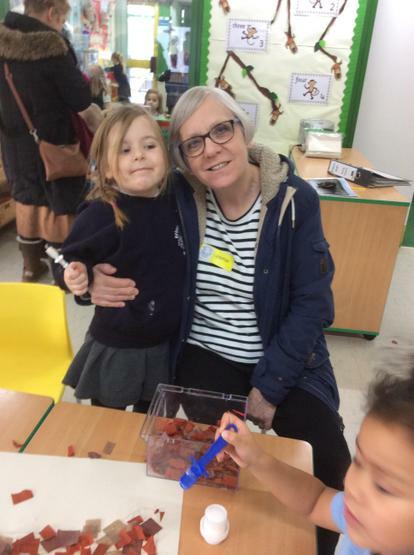 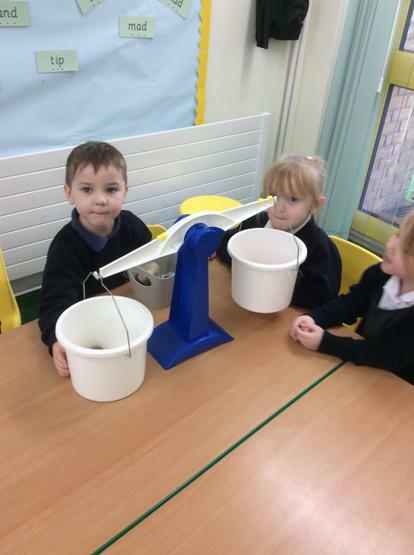 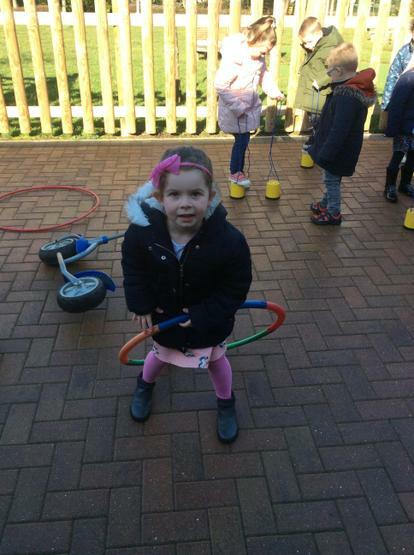 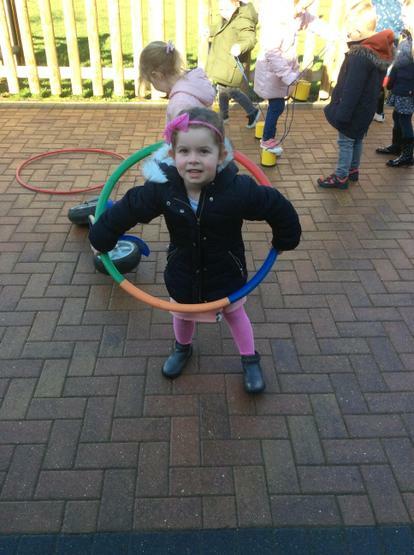 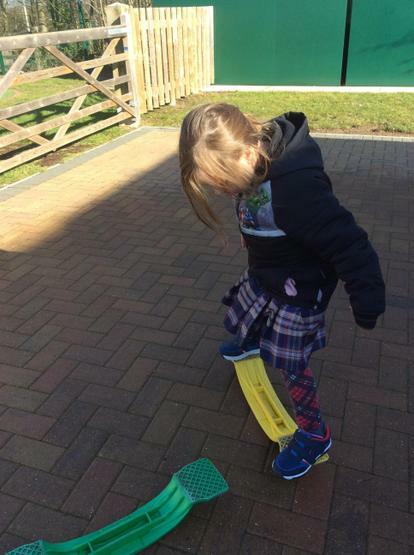 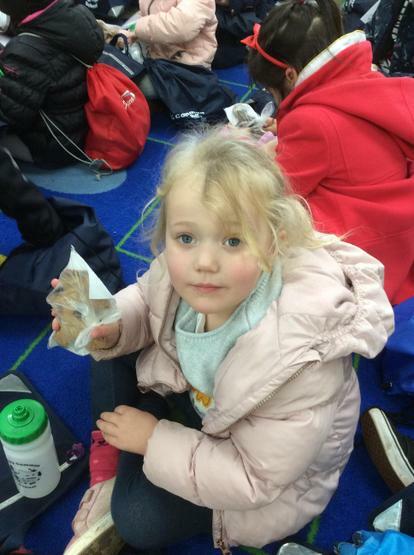 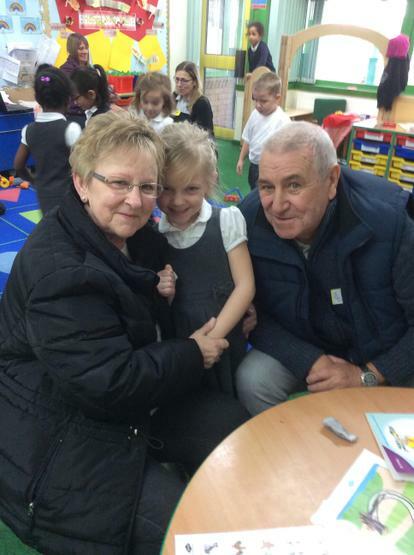 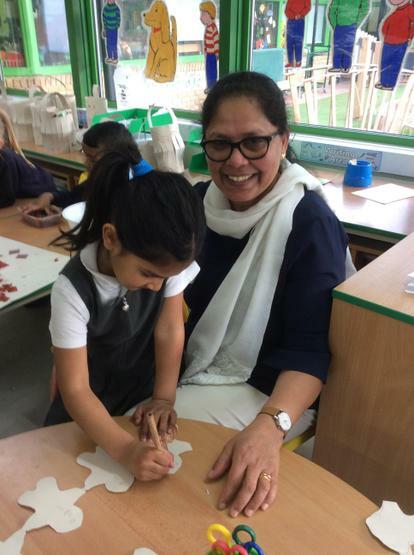 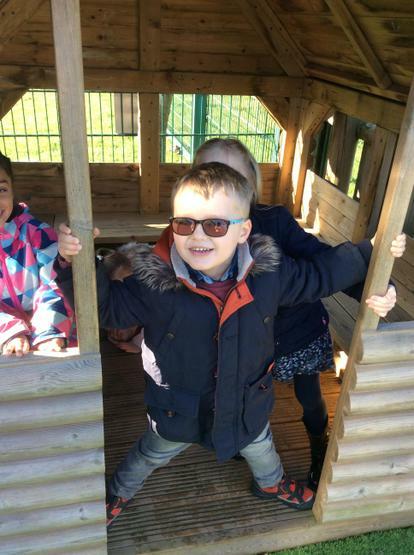 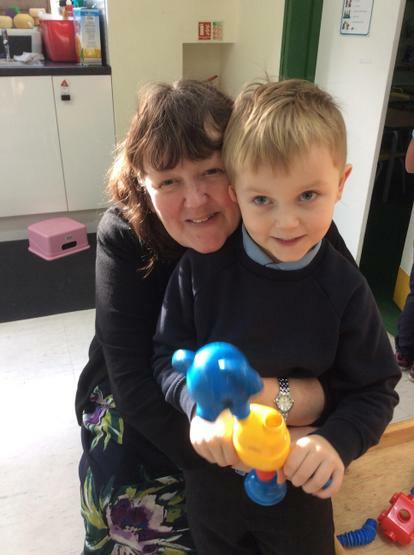 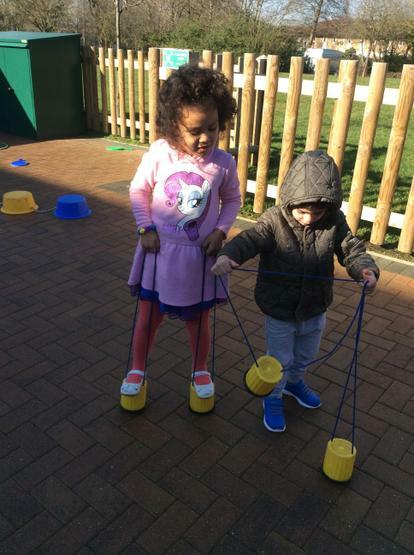 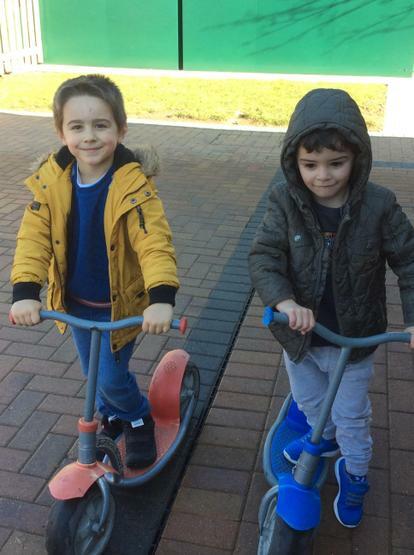 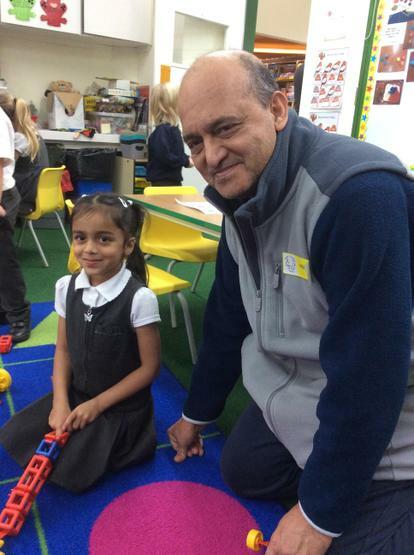 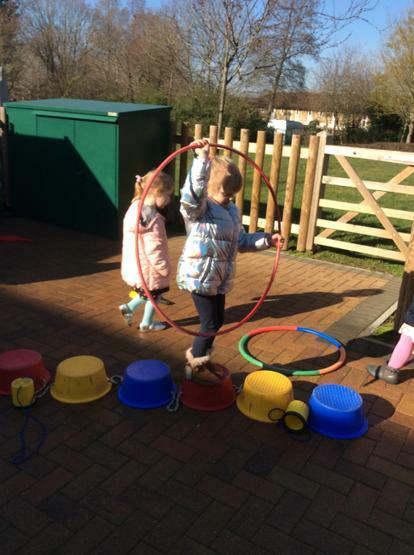 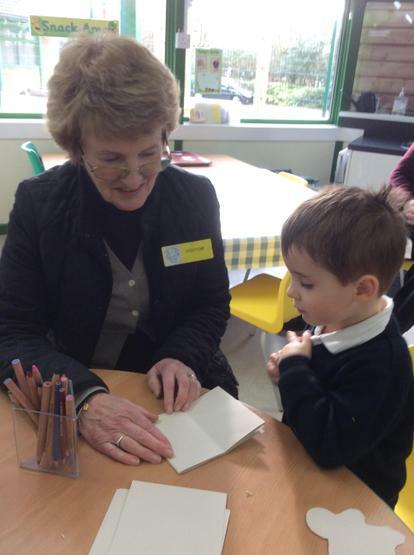 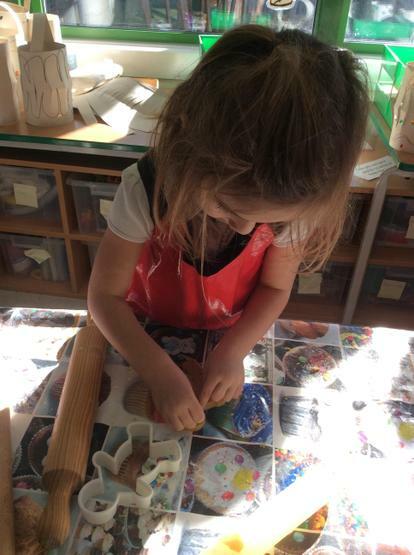 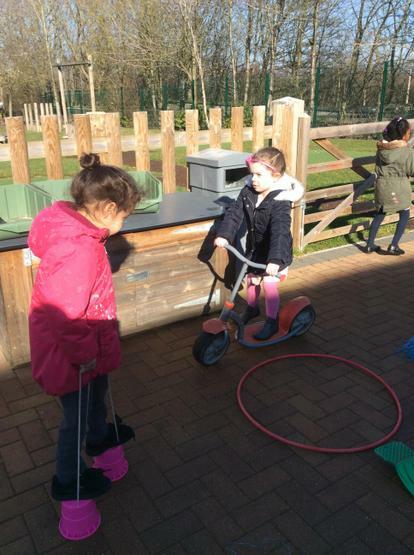 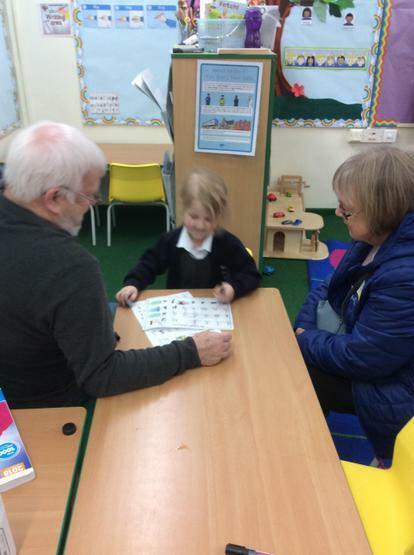 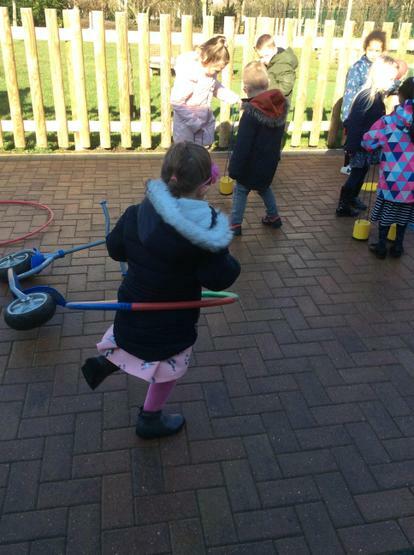 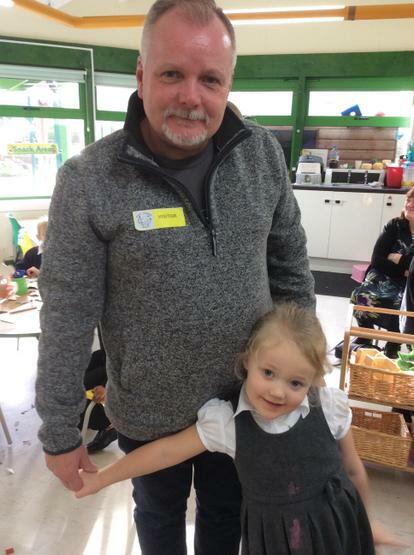 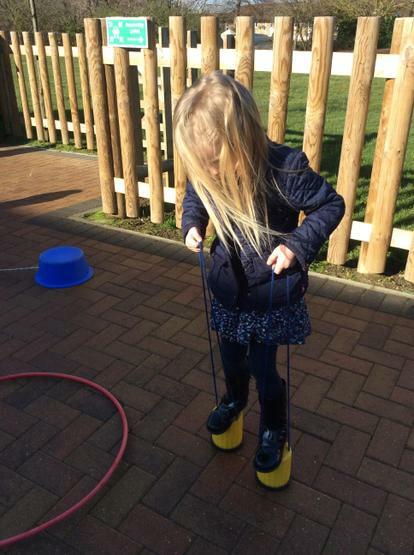 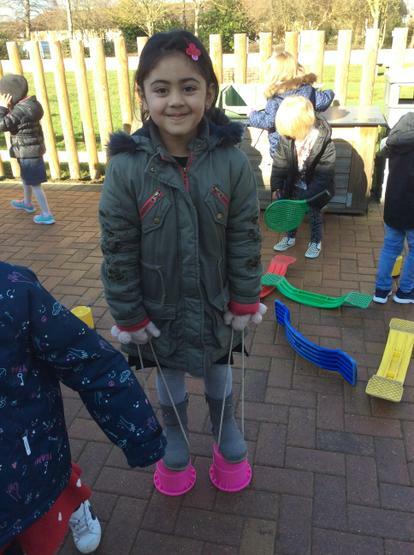 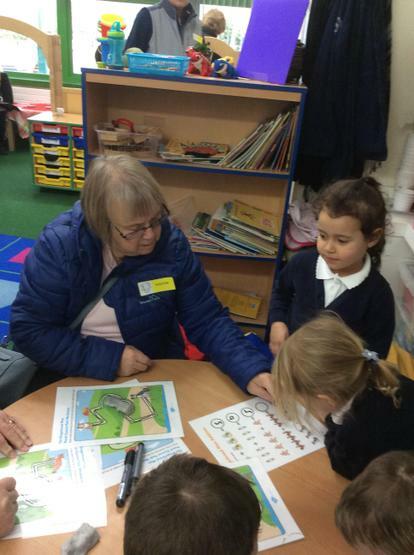 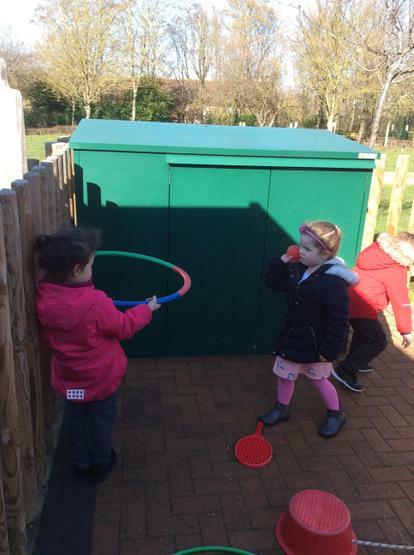 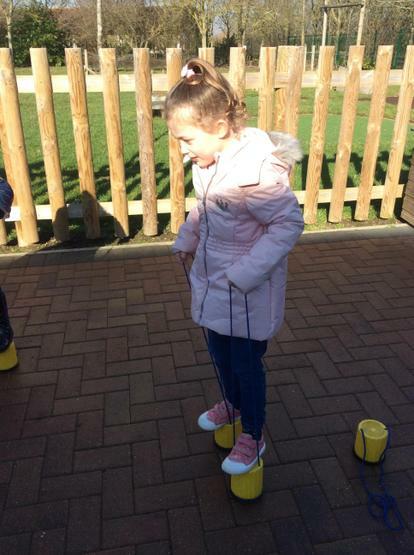 With our grandparents session on Monday and our charity day on Friday it’s been a very busy last week of the half term!